First, let’s get one thing straight. 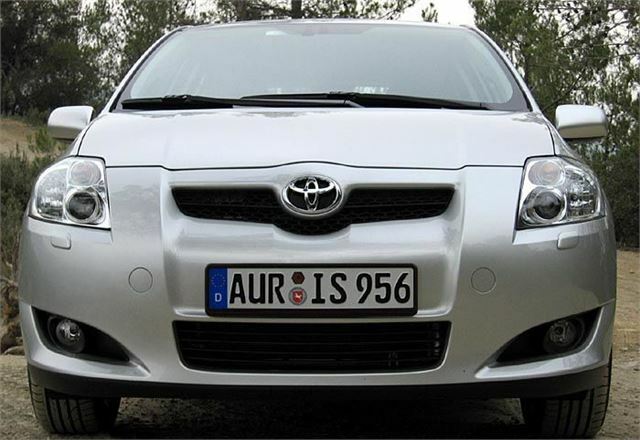 The Toyota Auris is pronounced “Owris”, like “Audi”, not “Ooris”. We can’t have you mismumbling the successor to the world’s best-selling car ever. The Auris hits Britain’s streets on 1st February. Apart from rapidly depleting dealer stocks, the Corolla is no more, though the Corolla Verso soldiers on and I guess Bangkok’s favourite taxi, the Corolla Altis ‘limo’ saloon will continue to be built in Thailand. 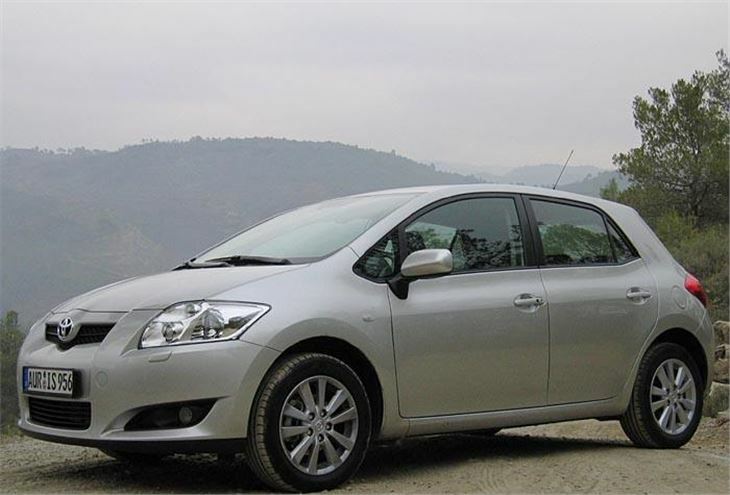 The Auris is a decent enough looking car, a bit like a big Yaris, sitting on a long wheelbase and a few centimetres taller than the average C segment hatchback. 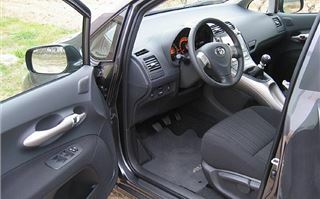 It’s a bit more interesting inside, with a flying buttress arrangement housing the gearlever higher than most of us are used to, a commodious centre console and a flat rear floor making it a five seater which is genuinely comfortable for five. Disappointingly, the ‘Optitron’ digital dash is laid out with analogue circular instruments instead of the excellent central digital display of the Yaris that you don’t have to re-focus from. 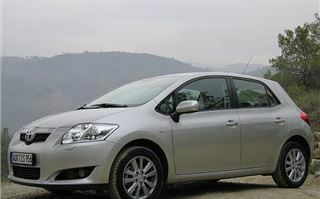 The engine range includes a 1.4 petrol, a new 1.6 petrol, and 1.4, 2.0 litre and 2.2 litre diesels. Transmissions are 5-speed manual with the petrol engines and 1.4 diesel, optional ‘Multimode’ automated clutch 5-speeders on the 1.6 petrol and 1.4 diesel, and 6-speed manuals for the 2.0 and 2.2 litre diesels. All engines are chain-cam. 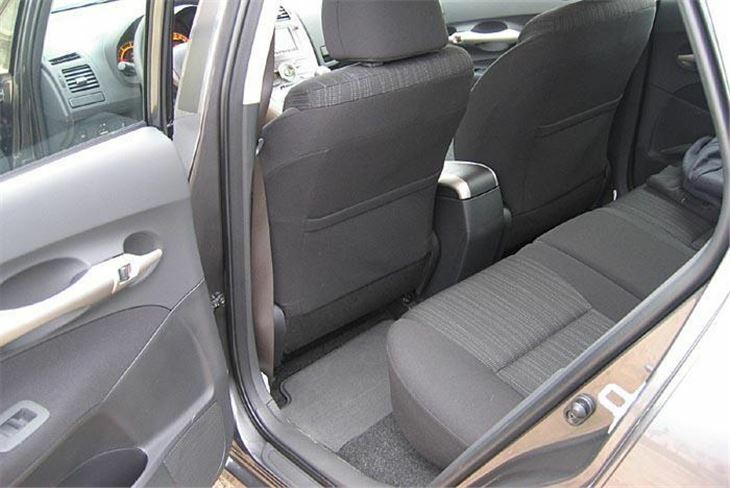 And all levels of trim include standard air-conditioning. 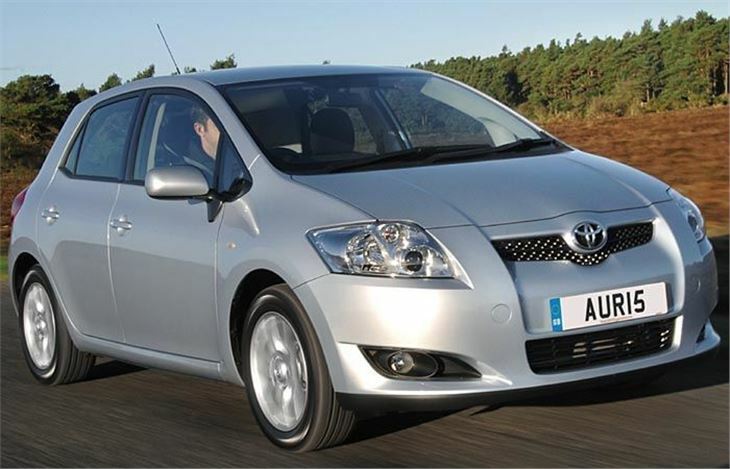 Prices start at £11,995 for the 1.4 petrol 3-door T2. 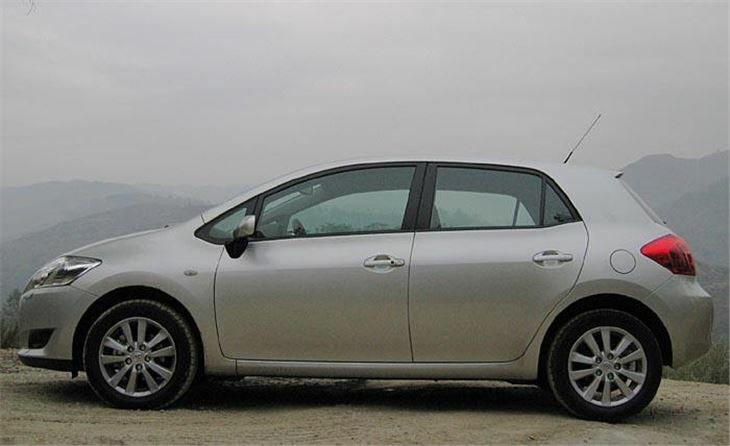 But level out at a reasonable £12,995 for a special ‘TR’ model 1.6 5-door aimed at the private market with a higher spec than the T3 model that lists at £1,000 more. A Multimode of the TR is £13,545, but 2.0 litre 126PS diesels are a price jump to £14,595 for the 5 door. T3 is a level of trim, apparently aimed at fleets and likely to be discounted to fleet buyers, so of no interest to private buyers who get more for less with the TR. T-Spirit is the top trim level and T180 a special model with wishbone rather than twist-beam rear suspension and the punchy 177PS D-CAT diesel engine. With limited numbers of cars available on the international launch I was only able to try the 2.0 litre diesel and the 1.6 Multimode, both in top-level T-Spirit trim. The 2.0 litre D-4D 130 T-Spirit comes in at £16,495, plus £1,500 for Toyota’s excellent satnav system. First impressions are you sit quite high. 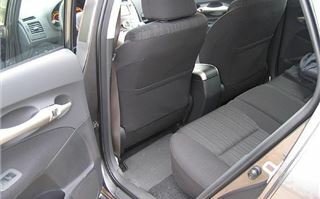 I levered the seat down to its lowest position but still felt I was sitting higher than I would be in a Focus or Golf. 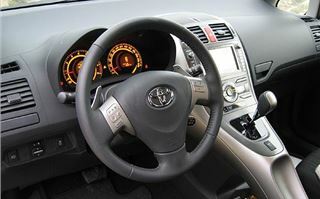 Next impression was the comfort of the driving position. For me, everything was in the right place including the high set, quite long-throw gearlever. The T-Spirit is keyless, so pushbutton start, but the 2.0 chain cam diesel is unexpectedly noisy. Its 127PS doesn’t feel anything like the 130PS of the old Golf TDI PD 130, so definitely hasn’t been rated conservatively. But, with an official combined consumption of 52.3mpg, a VED Band C diesel CO2 emission of 151g/km and Group 6 or 7 insurance rating, it makes up for that in running costs. MPH per 1,000rpm was 34, so it’s decently long-legged. Tyre and road noise were low, but there was a bit of wind noise. 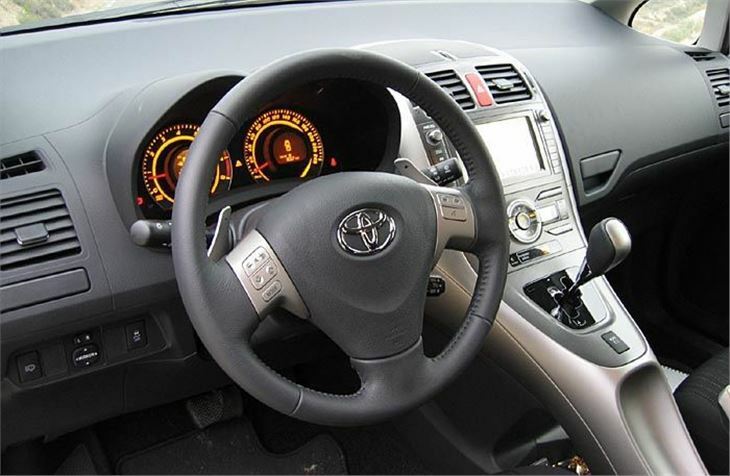 Off autopista, the electric power steering gives sufficient ‘feel’ to promote confidence even if it was slightly fake feel, handling is much better than last generation Corolla and roadholding competent with understeer only apparent when deliberately provoked. It’s a nice car and a better car than a Mk V Golf 1.9 105, with far better ride quality than a Golf 2.0GT TDI 140. Not quite up to the levels of competence of a Focus, a C4 or a 307, but easily the equal of a Civic. Next day, we tried the 1.6 T-Spirit Multimode, at £15,445 plus £1,500 for the satnav. Since this is the only two pedal car available I thought I’d better check it out for the benefit of drivers graduating from the old Corolla 4-speed torque-converter auto. The 124PS 1.6 Dual VVT-I is an all-new engine, revving much more smoothly than the old Corolla 1.6. But it needs to be because at only around 21mph per 1,000rpm in 5th it’s very low geared. Leaving it in ‘D. the box managed the difficult change from 1st to 2nd without jerking in light-throttle city conditions. But to control it properly on backroads I needed to switch to manual and use the steering wheel paddles. On the extremely sinuous off-autopista test route, left-foot braking into the turns, it did an excellent job. With a lighter engine up front the 1.6 petrol handled very well. 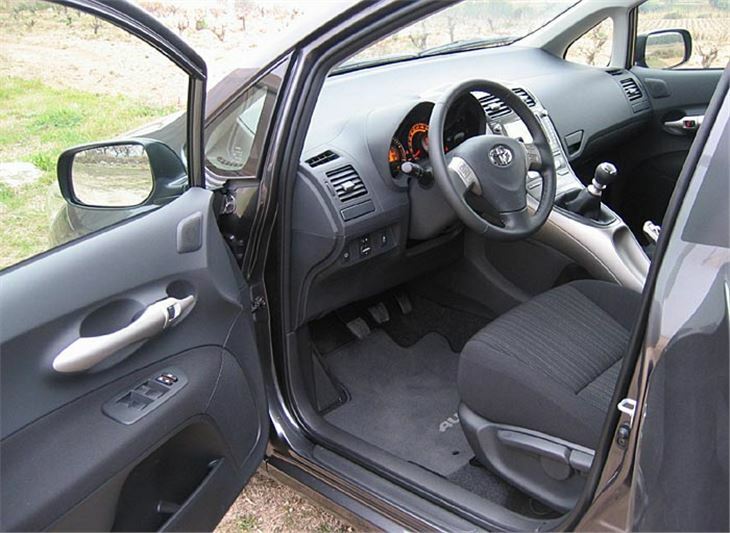 Not overtly sporty but neat, tidy and safe enough to give a keen driver plenty of pleasure. Much better than the more nose-heavy diesel. However, left to its own electronics, on the twisty multi-hairpinned route, the box was hopeless. Okay, not the sort of test the average automatic driver would put it to. But choosers should be aware this is not a torque converter automatic. Like the Honda Civic I-shift, unless you are just pootling round town, it needs to be driven with the paddleshifts rather than left in ‘D’ to get on with it. I’d say a vastly better car than the Corolla it replaces. Decent quality, with all chain-cam engines. Likely to be totally reliable. CAP predicts residual values after 3 years on a par with the Civic and ahead of the Golf. It’s likable. It rides well. It’s comfortable. I’d go for it over a Golf Mk V any day. It will suit former Honda Civic owners for whom the new Civic is just a bit too futuristic. It’s neck and neck with a Mazda 3. It will hold its value better than a Focus, a C4 or a 307. And the 5-door models Britain gets will be built at Burnaston, Derbyshire.